come explore jasper's stunning flora and fauna with us. From the cool mists and cascading waterfalls of Maligne Canyon to the high altitude terrain and stunning vistas of Cavell Meadows, there is certainly an adventure for everyone. and irrigating rivers, but as fountains of life. 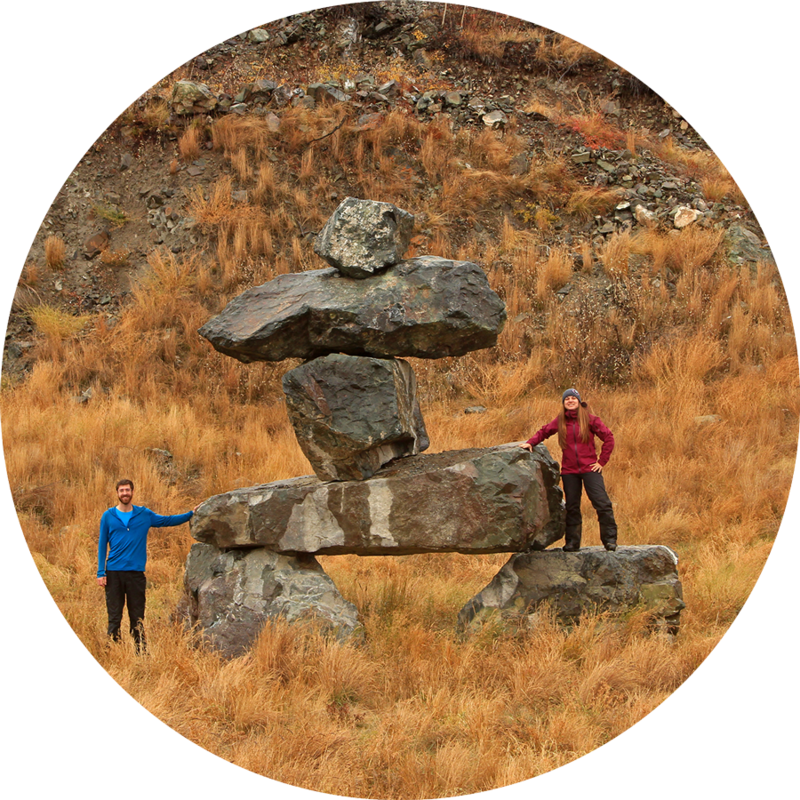 Sean and Joy Prockter have been interpretive HIKING guides in Jasper, Alberta for many years. This beautiful and unique mountain town is their home and they are always excited and proud to share it with visitors.